Contact us via telephone +47 33 42 80 00 or e-mail cc.atlantic@choice.no. Our gym is open from 7 a.m. - 10.30 p.m. We have free weights, treadmill and yoga mats among others. If you want to go out for a run, we can give you plenty of suggestions at the reception. Cars are welcome here too! 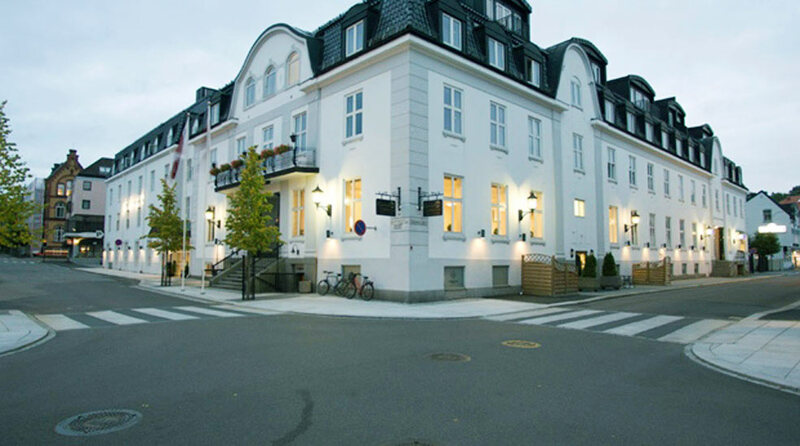 We offer both indoor and outdoor parking next to the hotel, where guests can park for NOK 150/24 hrs.